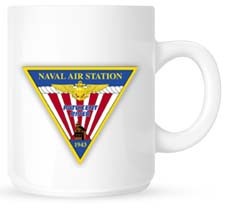 Morning Coffee: When Can UAVs Strike Americans? President Obama’s recent tightening of CIA attack drones targeting guidelines is hampering efforts to eliminate a suspected al-Qaida operative in a country that bars US military action on its soil, reports the AP. The terrorist facilitator is an American citizen. The Justice Dept. is compiling a case against him which may include direct responsibility for deadly overseas attacks against US citizens. Mr. Obama’s new policy allows suspected American terrorists overseas eliminated only by the military, not through CIA actions. But Pentagon UAVs that could legally respond to the threat are prohibited from operating in the country, unidentified to protect ongoing counter-terror operations. The MV Cape Ray’s mission to destroy Syria’s chemical weapons is on hold, reports Star and Stripes. The Pentagon announced Monday that the ship will dock indefinitely in Rota, Spain as it, and the world, waits for Syria to transfer the remainder of its chemical arsenal. The stop in Rota was intended to be brief before it headed to an Italian port where it was to accept mustard gas and other chemical agents for destruction at sea. All Syrian chemical weapons were due to be removed from Syria by Feb. 5 but only a small portion has been handed over to date. Navy Adm. William McRaven, head of U.S. Special Operations Command, announced that the first prototypes of a new, “Iron Man” protective suit could be ready for testing this summer, reports DefenseTech. The Tactical Assault Light Operator Suit (TALOS) is scheduled to be in the field by August 2018. Adm. McRaven said, “That suit, if done correctly, will yield a revolutionary improvement in survivability and capability for special operators.” Eventually, the TALOS suit may feature a powered exoskeleton, full body armor and situational displays. 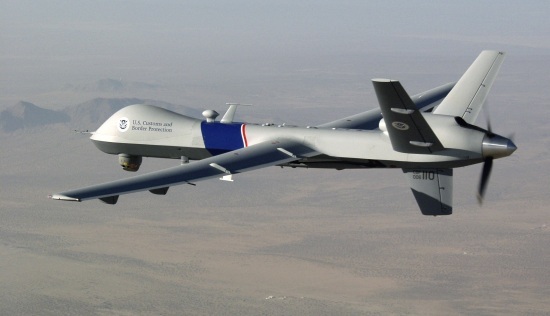 Customs and Border Protection’s UAS fleet is flying again after being grounded last month in response to an incident where a maritime version of the Predator unmanned aircraft was intentionally ditched at sea, according to C4ISRNET. An investigation determined that the drone suffered a generator failure that prevented it from returning to its Arizona base. The $12 million aircraft are used for border security. The House of Representatives passed a bill this month that will relieve veterans from out-of-state tuition costs at public universities, reports the Navy Times. The measure, passed unanimously, must still pass the Senate and be signed by the president to become law.